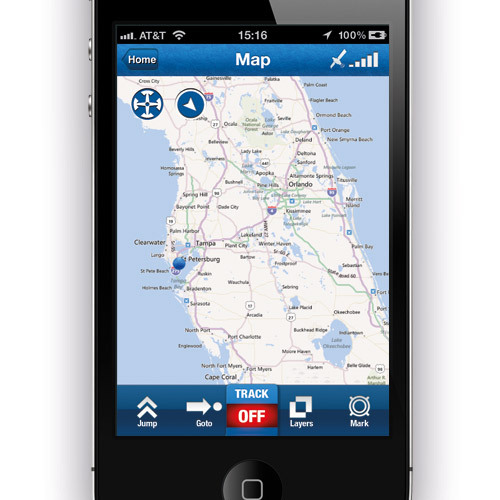 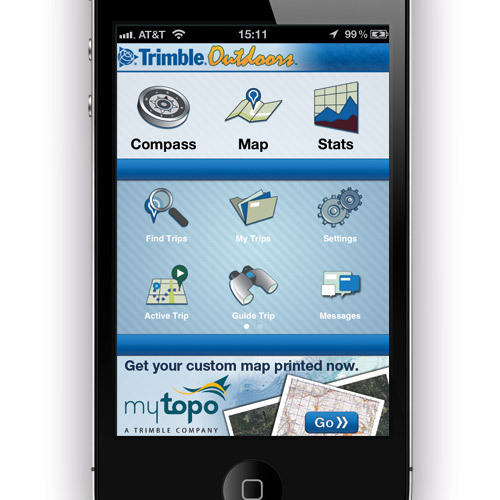 When Trimble Navigation wanted us to create their flagship product for iOS, we wanted to make sure that it was going be one of the best navigations apps on the market. 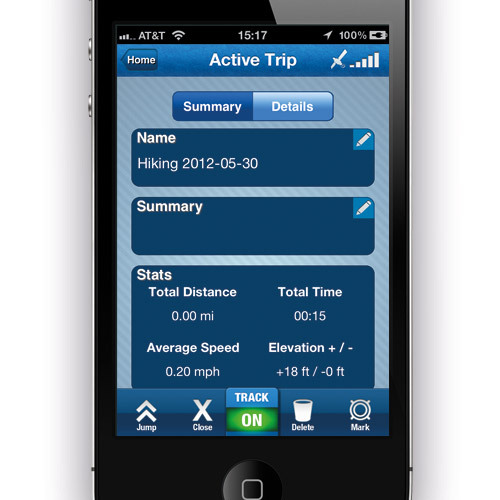 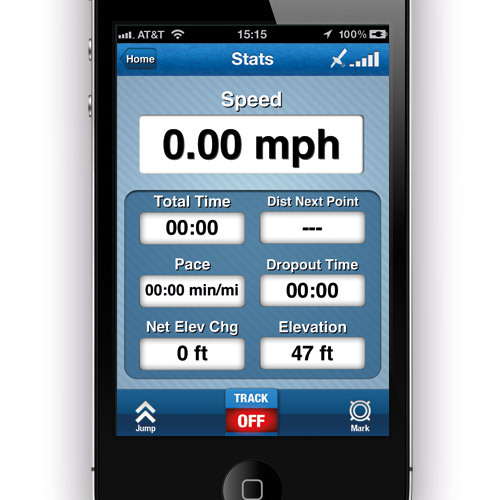 This was accomplished by providing a range of navigational features like a wide variety of map types available for offline viewing, the ability to track hiking progress and place waypoints, take photos and videos along with audio notes, download user submitted hiking guides, and much more. 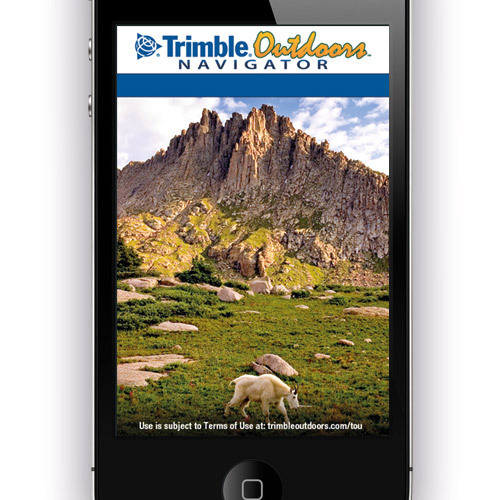 Along with providing the user real-time hiking stats with the ability to save progress online, Trimble Outdoors Navigator is the premier app to use when venturing into the great outdoors.